At GMC the future is truly in your hands. After completing our Health Claims Examiner program, graduates are prepared for an entry level position in the field. You can change your future in as little as 12 months! Be proficient in skills such as medical terminology, communications, coding, software and text utilization, organization and time management. Have knowledge of the differences in Commercial, HMO/PPO, Federal and State insurance plans, including eligibility and coverage, as well as reimbursement methodologies. Have knowledge of the legal and ethical responsibilities of an administrative medical specialist, including the HIPAA mandates, the rules for maintaining privacy of medical records and protected health information, and the types of consents and disclosures that are required in a medical office environment. Be able to perform tasks associated with the entire billing process, including scheduling and registration of patients; posting of accounting transactions; completion of insurance claim forms, and collections. Be able to perform the day-to-day tasks associated with medical coding, medical billing and completing insurance forms. Be able to effectively input patient information, run office reports, and process insurance claims using medical software. For a detailed job profile, please visit O*NET’s summary report for Health Claims Examiners here. 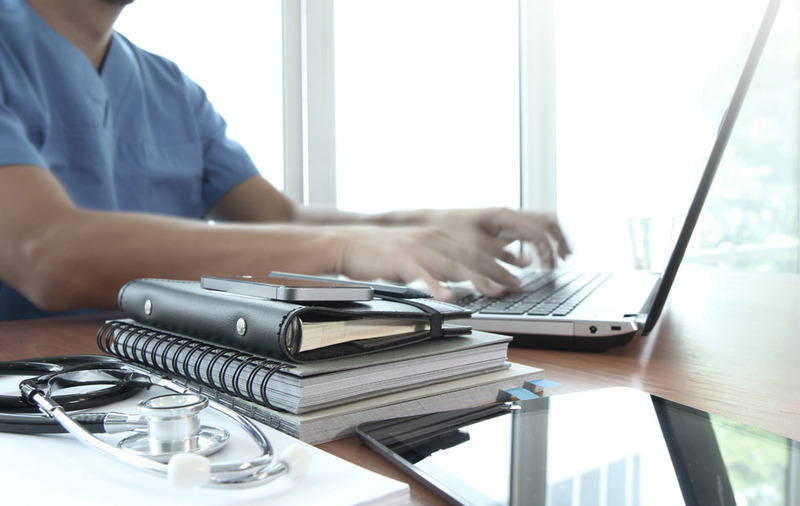 Health Claims Examiners organize and manage health information data by ensuring that it maintains its quality, accuracy, accessibility, and security in both paper files and electronic systems. They use various classification systems to code and categorize patient information for insurance reimbursement purposes, for databases and registries, and to maintain patients’ medical and treatment histories. The U.S. Bureau of Labor Statistics projects employment of Health Claims Examiners, or Health Information Technicians, to grow 15% from 2014 to 2024, much faster than the average for all occupations. The demand for health services is expected to increase as the population ages. The average work week is 5 days a week, 6-8 hours a day. Overtime may be applicable. 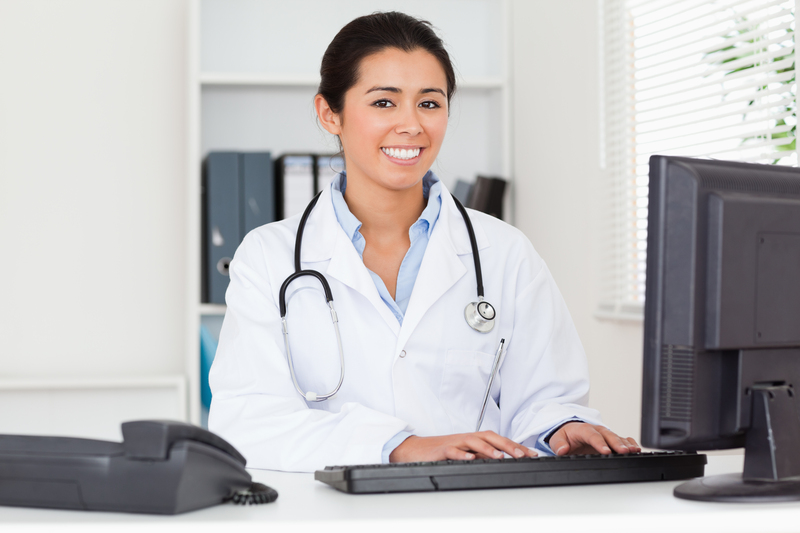 A Medical Biller also has the opportunity to open up his/her own Medical Billing Company and work from home on his/her own time. Talking: Interaction with patients, employees or supervisor. Temperature: Average climate for office, hospital or home setting. What do Health Claims do? Health Claims Examiners, or Health Information Technicians, enter data electronically to process transactions. They also review and verify patient information against insurance program specifications, follow up on balances due, and prepare invoices. A more detailed description can be found under the Health Claims Examiner Career Profile. How long is the Health Claims Examiner program? Upon successful completion of the Health Claims Examiner program at GMC, graduates will receive a diploma.